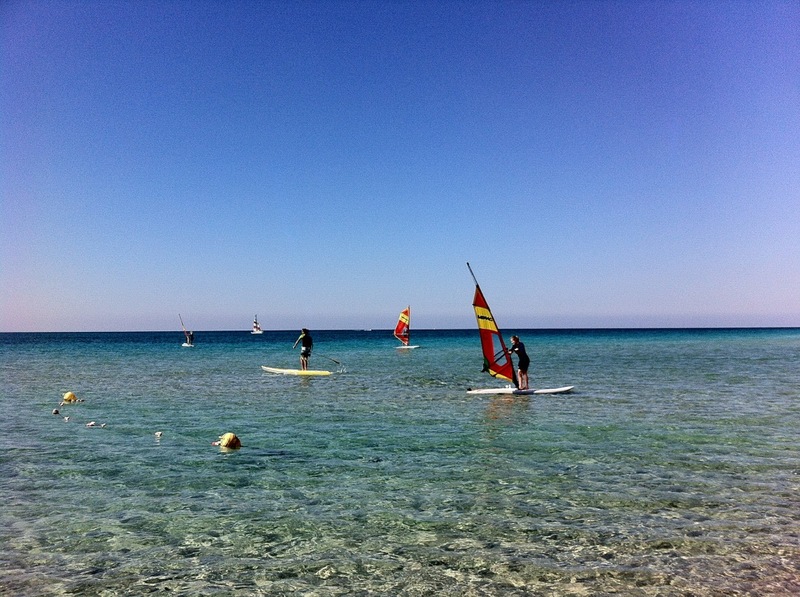 We propose an easy and funny course to learn windsurfing thanks to the professionalism and friendliness of our VDWS certified instructors. 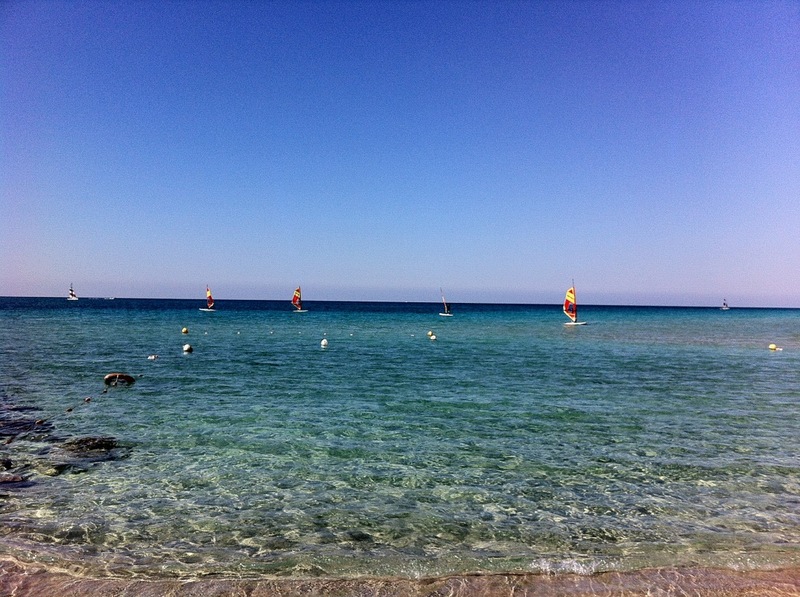 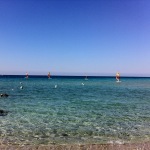 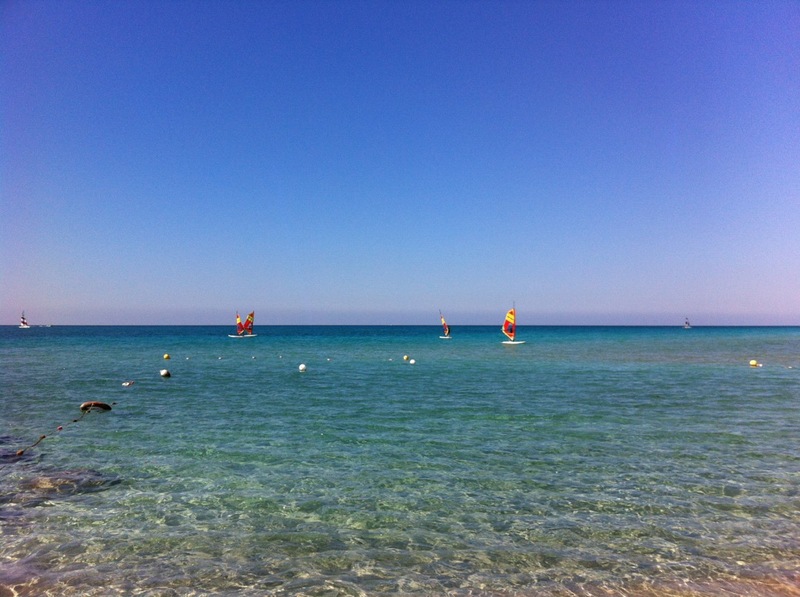 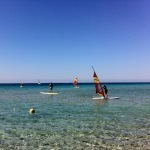 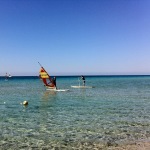 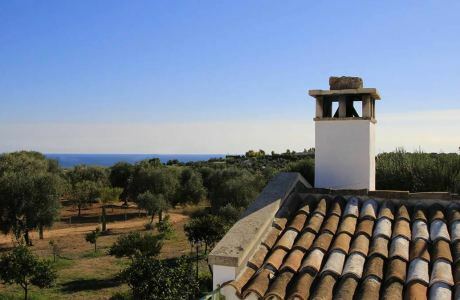 Just 6h Basic Course you can start to enjoy windsurfing riding by your own. 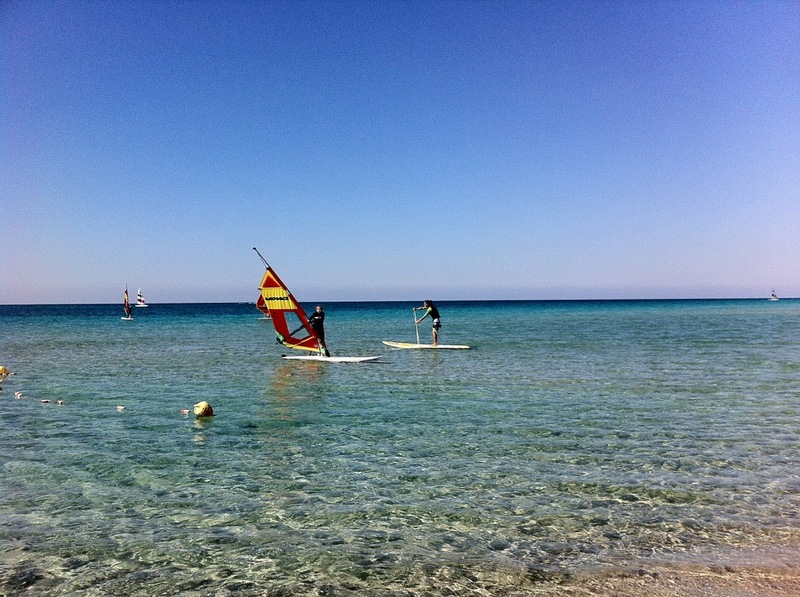 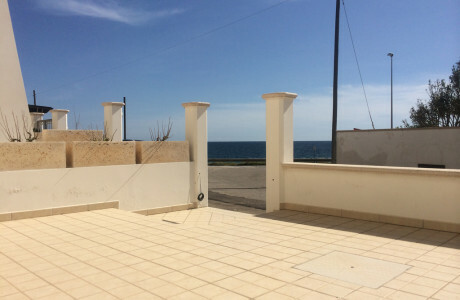 If you are already experienced and you have a valid license, you can rent by choosing from a wide selection of quality equipment available in all sizes of boards and sails.